Apple has cancelled its AirPower charging mat, surprising users who were hoping to buy it. This is the first time Apple has cancelled a “launched” product under current CEO Tim Cook, and while the product wasn’t expected to rival the sales of the company’s flagship products, it was highly anticipated by many customers. 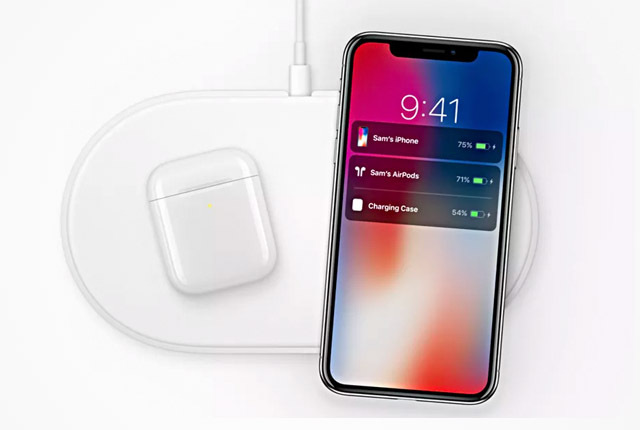 The AirPower charging mat was set to allow for the easy wireless charging of Apple’s most popular products – including the Apple Watch, iPhone, and AirPods. “After much effort, we’ve concluded AirPower will not achieve our high standards and we have canceled the project,” said Dan Riccio, Apple’s senior VP of hardware. The AirPower wireless charging mat was unveiled in September 2017 and was said to be compatible with the iPhone 8 and X ranges, as well as the Apple Watch Series 3 and AirPods charging cases. 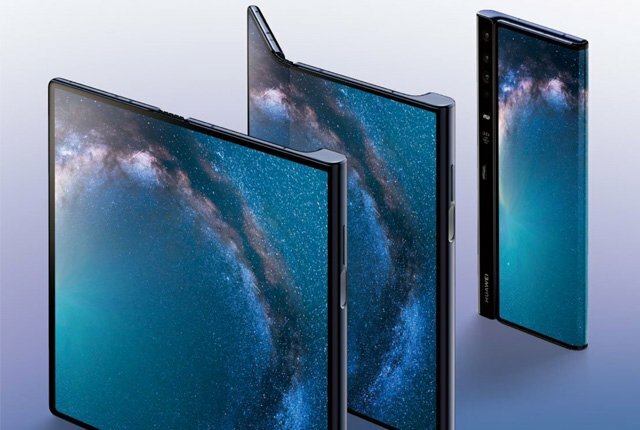 The mat was able to house all three of these products simultaneously and was said to use a new charging standard able to charge multiple devices at the same time. Apple originally said that the AirPower mat would release in 2018, but failed to meet this initial deadline. Rumours also suggested that the AirPower charging mat was in production, but was plagued by a range of issues – including the mat overheating when charging devices. The overheating, in combination with charging activation issues and charging level accuracy, was rumoured to be a difficult issue to overcome.